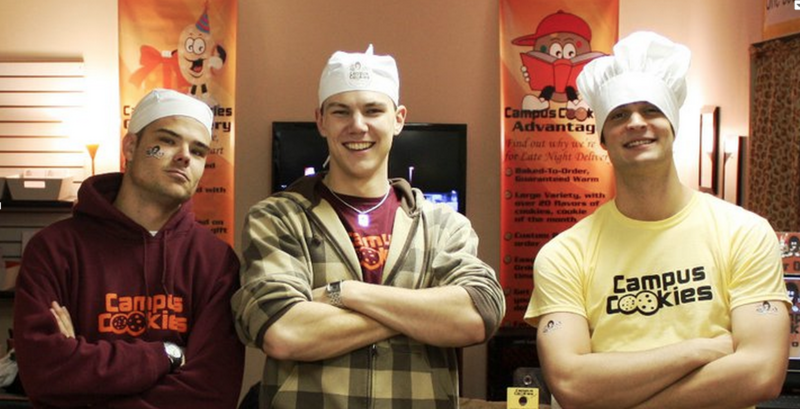 Founder and then James Madison University sophomore, Scott Davidson, championed the idea of entrepreneurship, developed a business plan and started the company out of his college townhome baking and delivering himself. 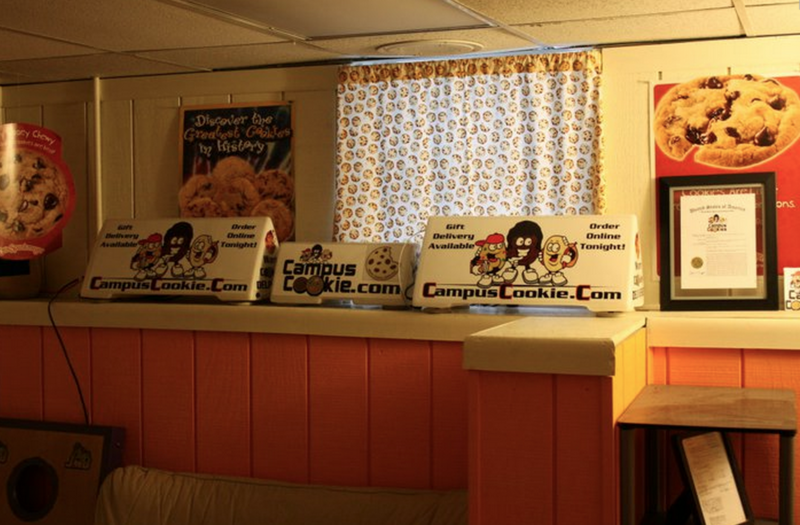 Campus Cookies then found its first home nestling in a basement under a pizza shop with just a handful of employees. The unique shop was full of character and cheer! 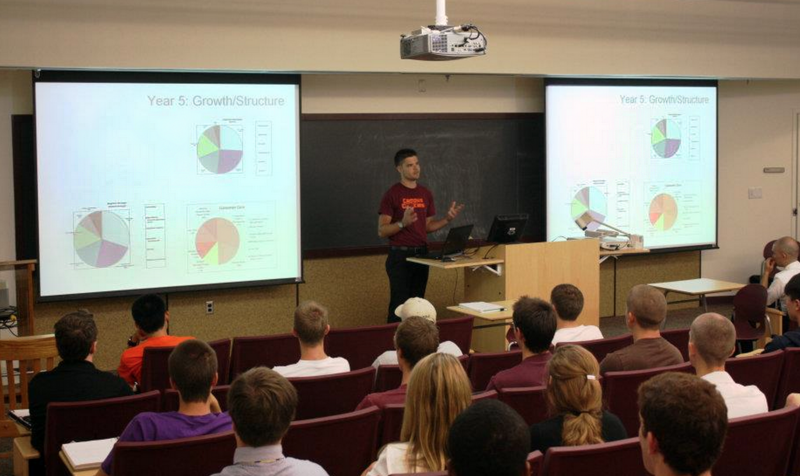 With a dependable, growing staff, Davidson moved to Blacksburg immersing himself in the Hokie culture, and starting their second location at Virginia Tech! 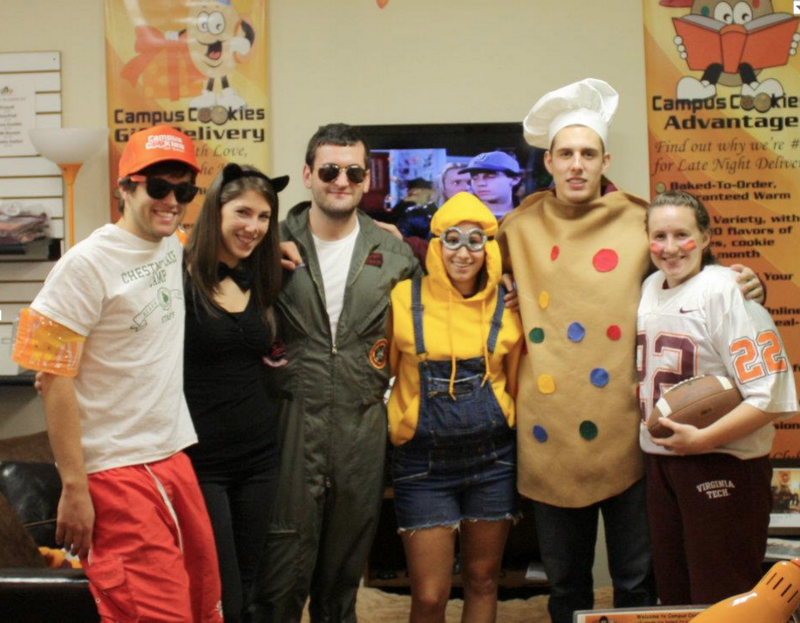 Listening to their customers and developing internally, Campus Cookies then focused on customer care and continuous development to create value and an experience for their users.